Имаме удоволствието да Ви поканим на нашата среща през юни. 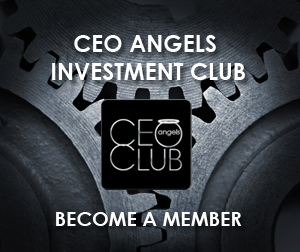 Ако желаете да се присъедините, моля, потвърдете вашето присъствие на partners@ceoclub.bg или +359 888 18 3883 и запишете тази дата в календарите си. We have the pleasure to invite you to our June meeting in Sofia. If you want to join us, please confirm your presence on partners@ceoclub.bg or +359 888 18 3883 and please book this date in your calendar. 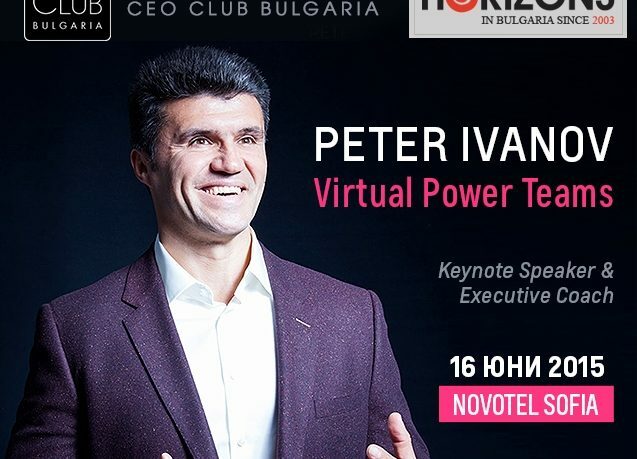 During his 20 years of international Managerial experience – Peter Ivanov has developed a highly effective method – The 10 Big Rocks. These are proven in practice Success Factors for leading a Virtual Team, retaining gravity and unleashing the Teams power. It is a fascinating model supported by true stories from Peter’s rich virtual experience. The model is based on crystallized lessons and can be applied in large Global Projects as well as in ‘business as usual’ context.